I know that other women get serious about losing weight when they start to salivate over a slinky new dress or want to look gorgeous for an upcoming wedding or be presentable at the beach. But not me. I think about whether I can fit into the car I want to buy. Right now I have a perfectly good KIA Optima which has plenty of room, sort of an automotive version of Not-Your-Daughter’s-Jeans. For those behind the times, NYDJ is the upscale très cher brand sold at Nordstrom’s with enough spandex woven in to bridge the gap between what size you think you are and what size you actually are. I’ve never quite gotten over the fact that at age twenty-two, I owned a 190SL and could easily slide my then svelte body into its red leather seats and drive from San Diego to Illinois along Route 66 without a care. Now I’m almost fifty more years down the road of life and I want a sports car again. 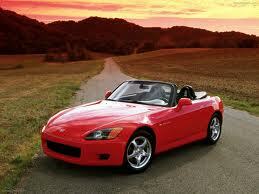 So off I went last week to look at a Honda S2000 which stopped production in 2009. It’s like a Miata’s much better-looking older sister with a tiger under the hood. I eyeballed it carefully as the salesman escorted me to the lot. Then I gingerly lifted one leg and squeezed myself into the seat. You know how bucket seats have raised edges–well, those protuberances felt like spikes sticking into my ample derriere, threatening to set off a major bout of sciatica. I extricated myself as gracefully as possible, relieved that the car’s battery was dead–my excuse for not taking a test drive. I’m sure the salesman had a momentary scary thought that he was going to have to bring in a crane. 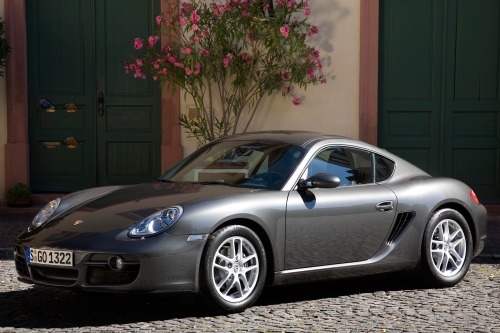 But back in the showroom was a charcoal gray 2007 Porsche Cayman, with all the dangerous moves and fast-snapping speed of its namesake, the caiman alligator. It appeared roomier and I took the chance. Sliding in comfortably and with the smell of leather in my nostrils, I took to the highway. It sprang to life, although the dark tinted windows all around made me feel like I had just joined the subterranean world of drug lords. 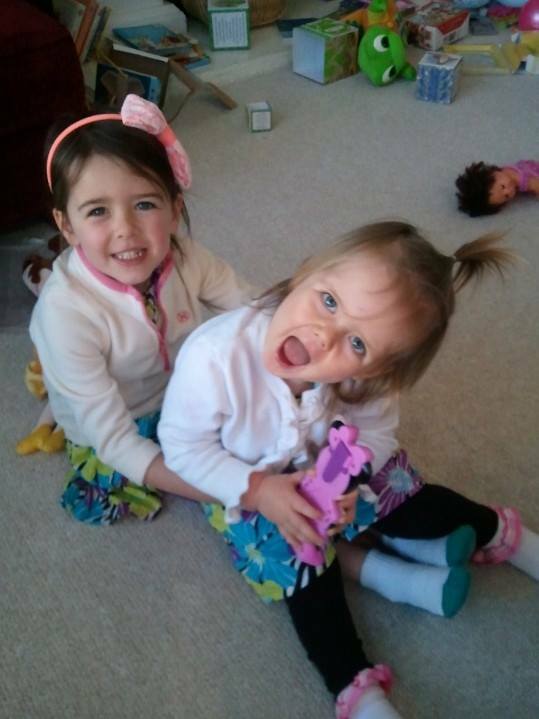 Price was right but the little upturned faces of my two and four-year-old granddaughters flashed before my eyes. They would want to ride in Mimi’s car but would be denied. How could that ever work! So today I found a compromise. 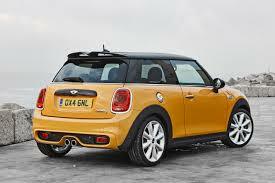 A brand new 2015 MINI 4-door hardtop. A entirely new model this year for those wanting easier access to the back seat without the clunky appearance of the Countryman. And in my favorite color Volcanic Orange with a black top plus a sunroof, automatic transmission and enough power, especially in Sports Mode, produced by its 2.0 Liter 4-Cylinder Engine with MINI TwinPower Turbo 189 HP engine to make you believe you’ve got your foot on the pedal of a sports car. Would have snapped it up on the spot but my daughter stepped in and brought me back to reality. I had gone in thinking I would take advantage of a real deal–but that was, of course, on the 2014 models. Isn’t it always true that you think you’ll buy the stuff of sale but see the new stuff and succumb? So although they were willing to deal, I need to wait 6 months until my lease is up on the KIA–big bucks to get out of leases early. And, in the meantime, I can lose a few more pounds so that this smart and sassy little Volcanic Orange MINI will fit Mimi like a glove. 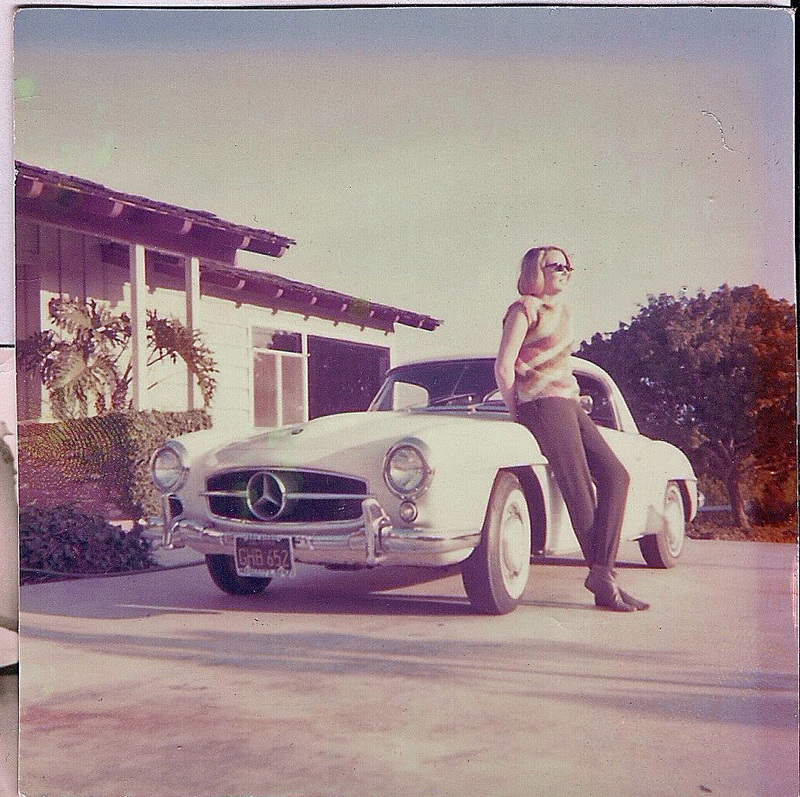 This entry was posted in Karen Stephen Author, Mercedes Benz 190 SL, Women in car racing, Writing Fiction and tagged Car Buying, Grandchildren, Karen Stephen Author, Losing weight, Mercedes Benz 190 SL, MINI, Porsche Cayman, Women in car racing, Writing Fiction by Dr. Karen Stephen. Bookmark the permalink. Someone I know in his 70s had his hips replaced and went and bought a Mazda MX-5 (Miata, in the US) afterwards just to show off that he could get into one! Karen, this is a great read and i learned a lot especially about cars from another’s point of view. Loved the post! I love the Mini’s. How much are they?